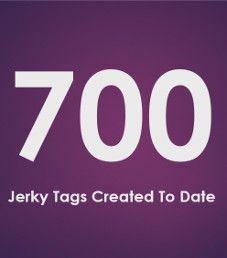 The next fun milestone to celebrate here at Jerky Ingredients is 700 Jerky Tags created to date (June 24/2018), including 60 Jerky Categories. 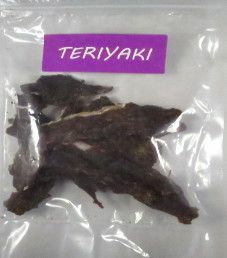 As a basic description, a Jerky Tag is descriptive, and a Jerky Category is generalized. 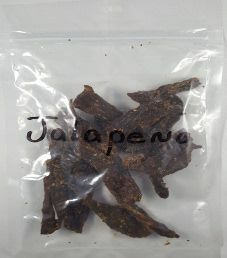 There is a maximum of around only 100 Jerky Categories available, but Jerky Tags are unlimited. Our next milestone to celebrate is a fun fact. 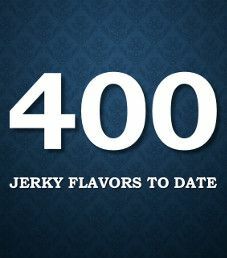 While it took almost 4 ½ years to accomplish this latest feat, we have reviewed over 400 jerky flavor names to date. 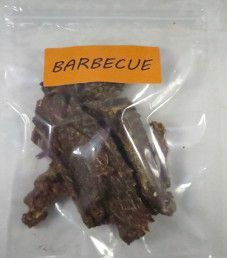 For any jerky maker thinking of adding a new flavor name, our Jerky Flavors page is a great place to start for getting ideas on jerky flavor names.